Watermelon Fusion. Passionfruit Delight. Vanilla Cappuccino. Sound delicious? Then you may be in the market to give CBD vaping a try. Certainly one of the most delicious ways to consume CBD, vaping is a great choice for some, but not so much for others. 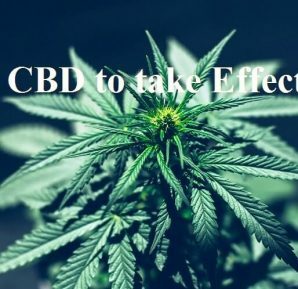 This article will answer your questions about this method of getting your daily dose of CBD. Can’t I use regular CBD oil to vape? No. Unless the product is labeled specifically for vaping, don’t try to use it in your vape gear. 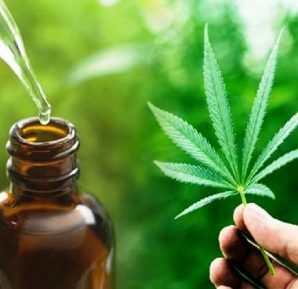 In most cases, CBD oil tinctures are designed to be taken under the tongue or added to food. They are usually mixed with a carrier oil, such as MCT coconut oil which is simply not going to vaporize at the right temperature to work with the equipment used for vaping. Worse, it can gum up your gear, and it will taste pretty awful. What is this stuff about PG and VG? If you are new to vaping, then you are likely curious about these terms as they are thrown around a lot in vape circles. These two terms refer to the carrier oil blend that is used with vape gear. Thinner inconsistency, this ingredient produces more of the so-called “throat hit.” This quality makes a high PG level particularly important for ex-smokers who tend to enjoy the feeling of the “smoke” hitting the back of the throat on the way down to the lungs. Many vapers also report stronger quality flavors in a high PG mix. Thicker in consistency, VG also gives vape a lot more of the cloud effect. If you like to see a lot of “smoke” on your exhale, then make sure you have a good amount of VG in your mix. Note that high VG ratios can gum up your gear faster, and some folks find that it can also cause congestion. Will I get high from smoking CBD vape oil? 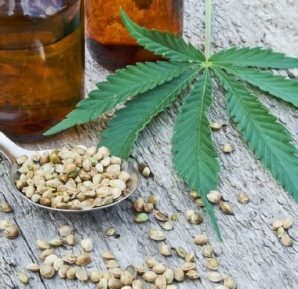 As long as you are buying from a reputable source then no, you will not get a high from vaping CBD oil. 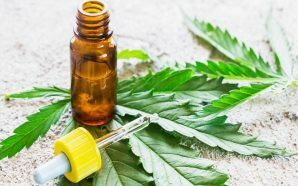 Even so-called “full-spectrum” oils, which often contain trace amounts of the psychoactive cannabinoid THC, won’t have enough of this ingredient to cause a high efficiency. 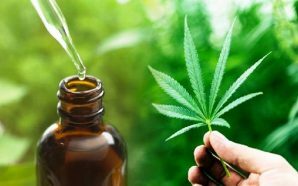 On the other hand, to be aware that CBD oil taken in any form, could potentially trigger a false positive on a drug test. If you have a job where you are drug tested for marijuana, you may be better off not using CBD products. What are the pros and cons of vaping CBD over other methods? Vaping is one of the fastest delivery methods of taking CBD. Many people report that the effects are nearly instant. This is because the active ingredients bypass the digestive system altogether and enter the bloodstream through the same pathway that oxygen does: the lungs. For people that are looking for the calming effect of CBD, many find that vaping is their preferred delivery method. It may just be from the calming ritual of setting some “me time” aside for a nice smoke, or it may have something to do with the way the compounds are delivered to the body. Either way, it is definitely a method to consider if anxiety is your primary concern. In addition to providing an oral ritual that can replace cigarette smoking, research has shown that CBD may help reduce nicotine consumption. Although not fully understood by researchers, cannabidiol may well help with addictive behaviors more generally as well. Because vaping CBD oil requires special gear, it is one of the more expensive ways to consume this product. However, once your gear costs are behind you, the CBD infused “e-juice” is comparable to other forms of CBD when it comes to price per mg. 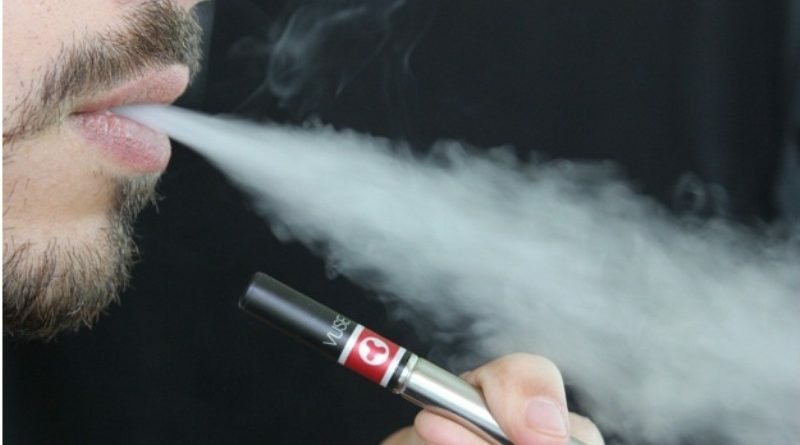 There is currently a lively debate going on when it comes to the safety of vaping. Although much of this debate is focused on nicotine vaping, there are still concerns about vaping more broadly speaking. Although widely accepted to be safer than cigarettes, the long term health consequences of this relatively new method of inhaling are still unknown. Probably the biggest downside when it comes to vaping CBD for some folks is that it can be particularly hard to control the dose you get throughout the day. For some, this is just fine since they take their CBD on an “as needed” basis. For others, however, and this is particularly true for beginners, CBD vaping may deliver too much for their comfort. Always start slow to get the feel of vaping CBD. Where can I find quality CBD vape oil and gear? 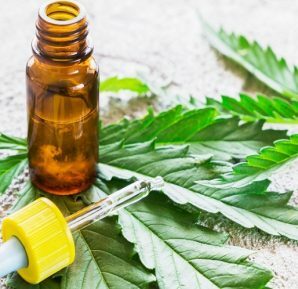 If doing the legwork to make sure you are buying a quality product sounds tedious, then consider leaning into a trusted CBD site to find quality CBD vape oil that you can count on to perform well and contain the right amount of CBD for your needs.